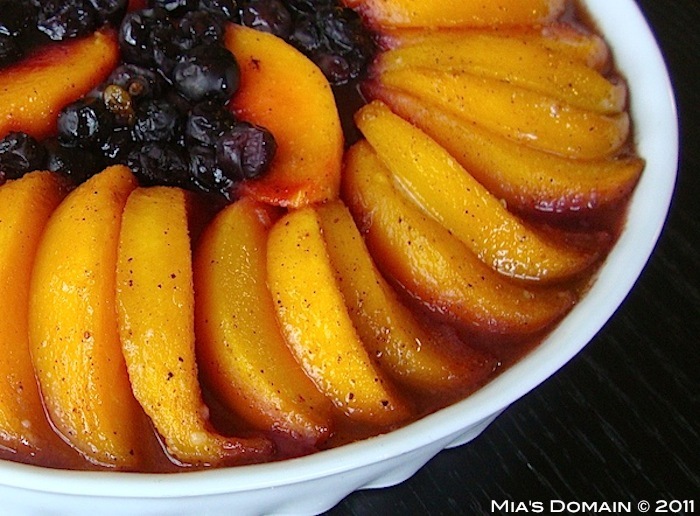 Peaches and Blueberries are one of my favorite fruit combos. This looks amazing! !